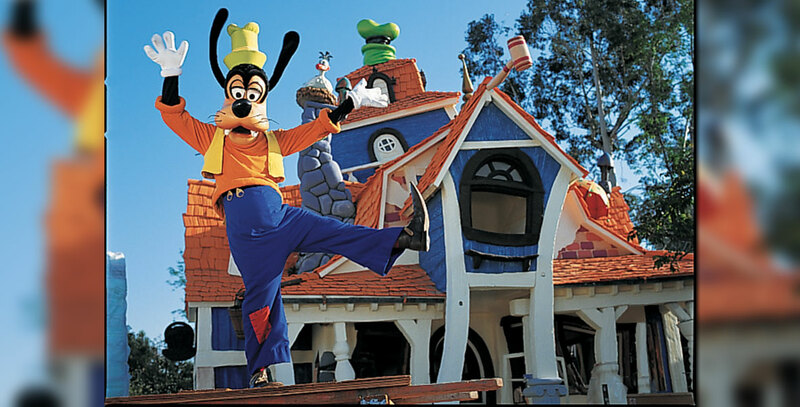 Goofy’s Bounce House Attraction opened in Mickey’s Toontown at Disneyland on January 24, 1993. This is one attraction where the kids can lord it over the adults; if you are above a certain height, you cannot enter. Kids remove their shoes, and leap into the house with its almost balloon-like furniture, walls, and floor. Also at Tokyo Disneyland; opening April 13, 1996.